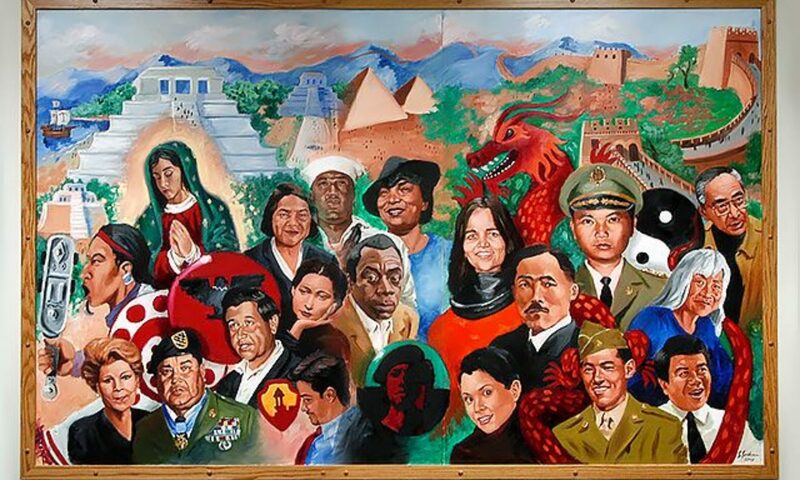 The Ethnic Studies and Social Equity Working Group bill was signed into law on March 29, 2019. The video of the historic event is posted below. Thank you and be part of this next stage. 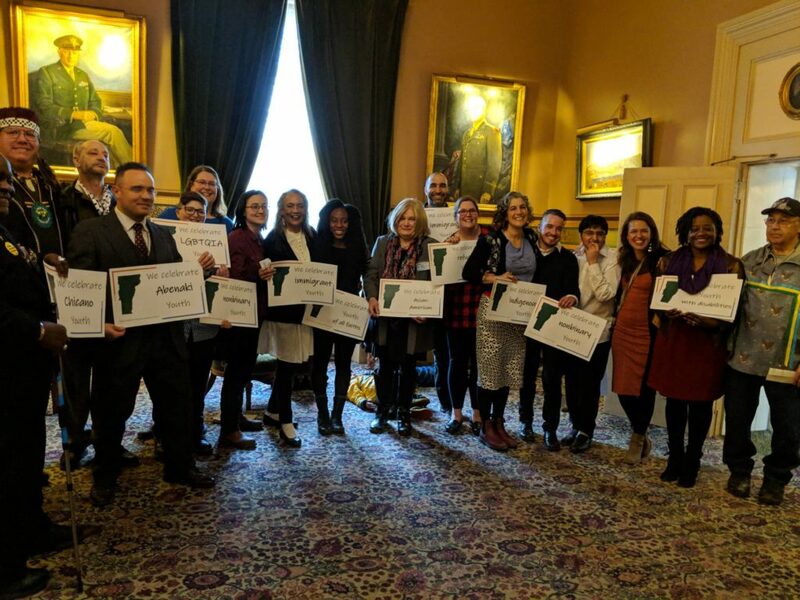 The Vermont Coalition for Ethnic and Social Equity in Schools is a statewide coalition led by a multicultural and multigenerational group including: people of color from various racial and ethnic groups; anti-poverty, disability rights advocates; and LGBTQIA advocates. Our coalition includes elders, students, parents, educators and organizations.